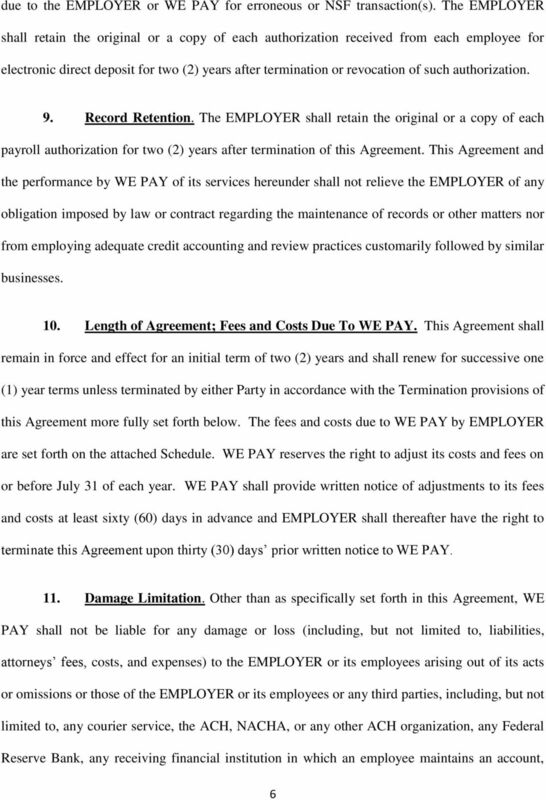 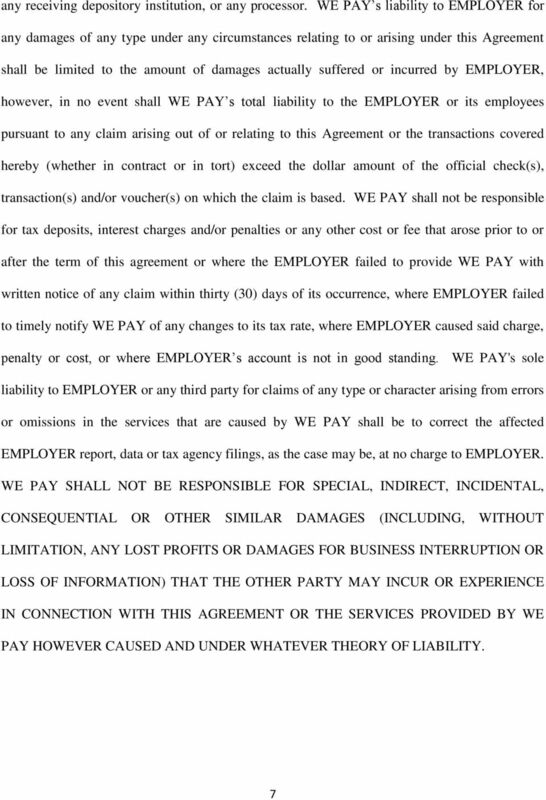 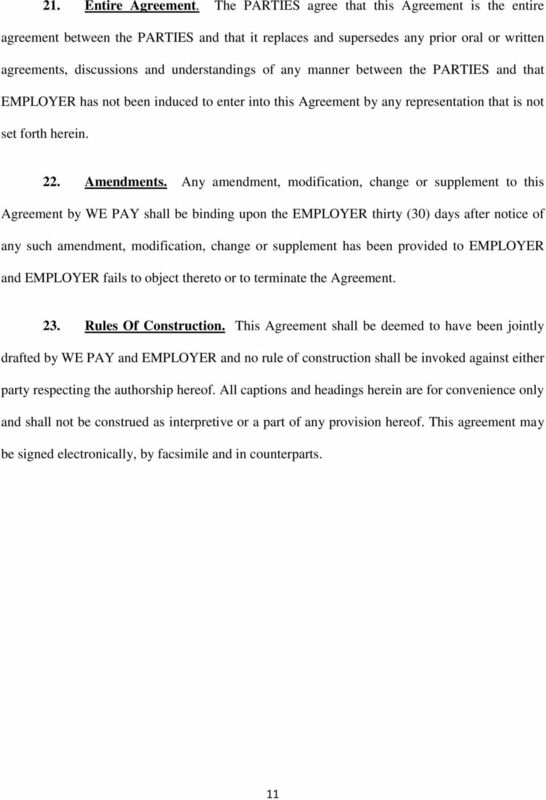 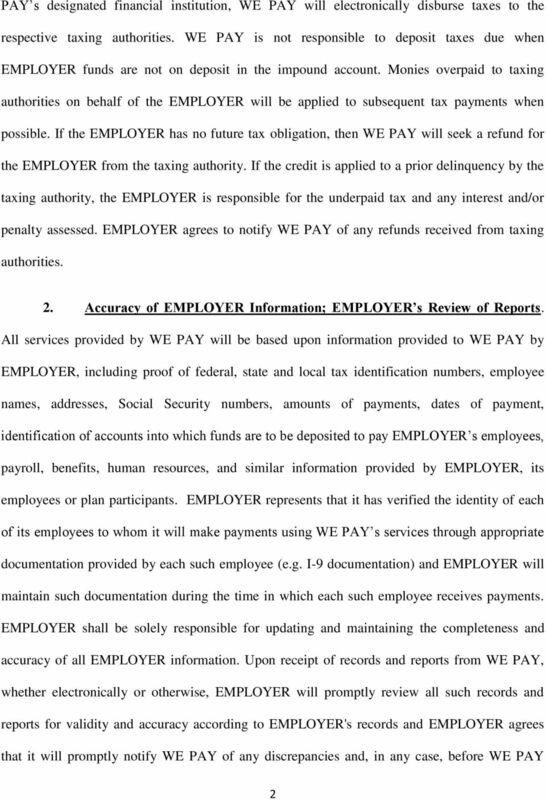 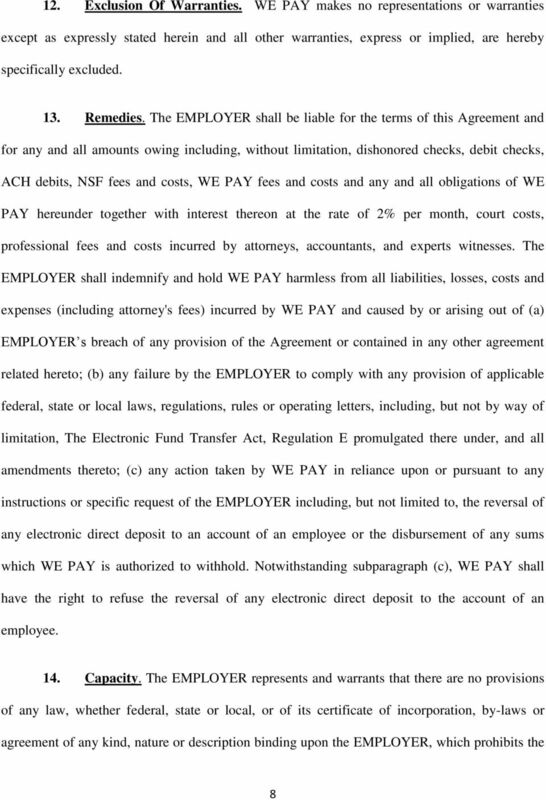 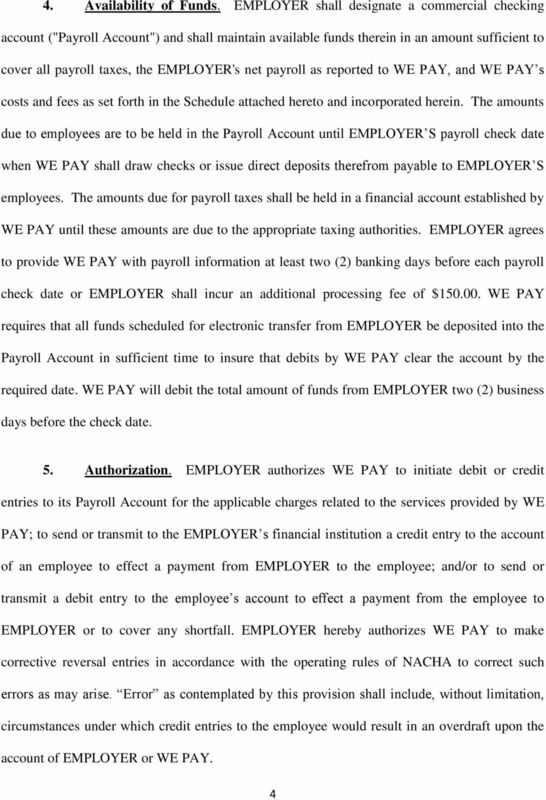 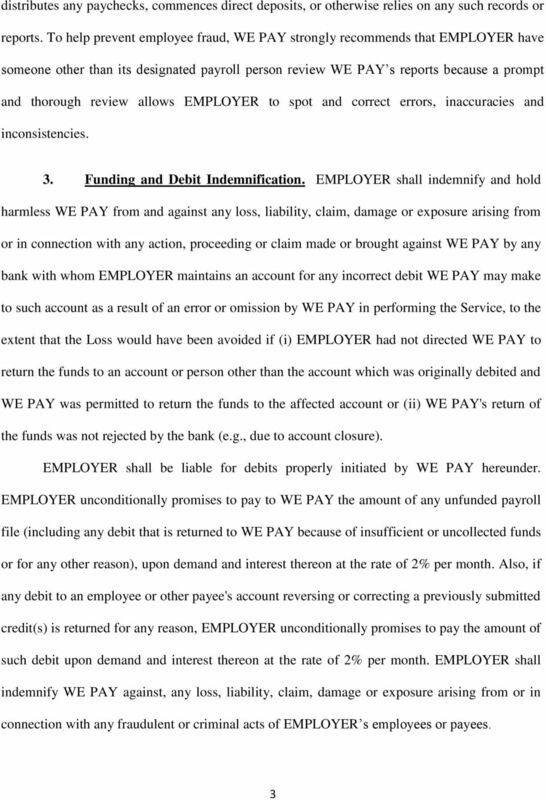 Download "PAYROLL SERVICE AGREEMENT. 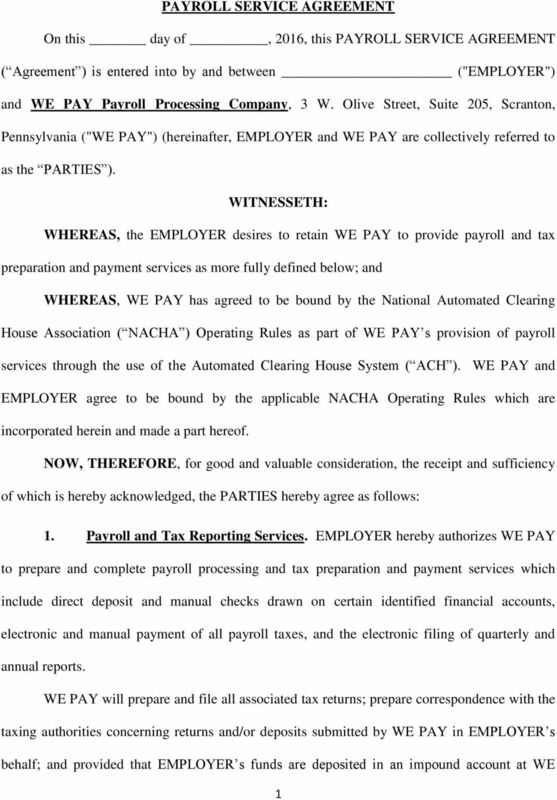 On this day of, 2016, this PAYROLL SERVICE AGREEMENT. 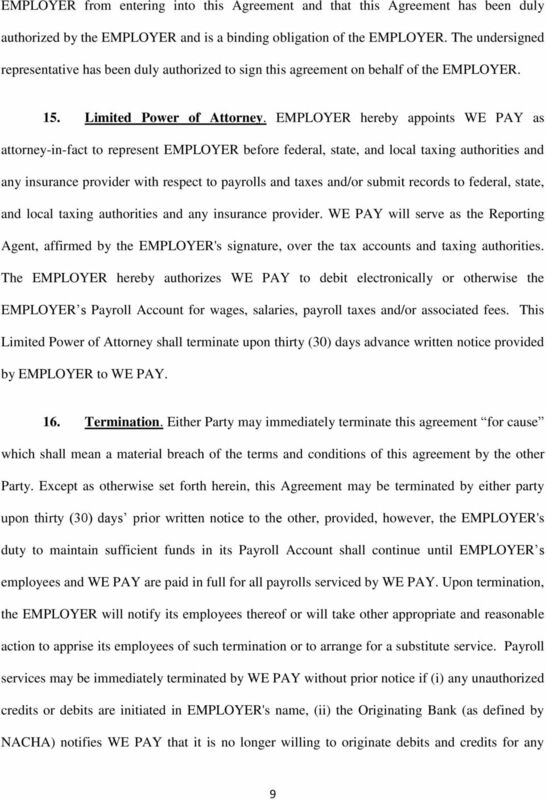 ( Agreement ) is entered into by and between ("EMPLOYER")"
Please fax, email or snail mail all five pages back to us at the above as soon as possible or by May 17 th at the latest. 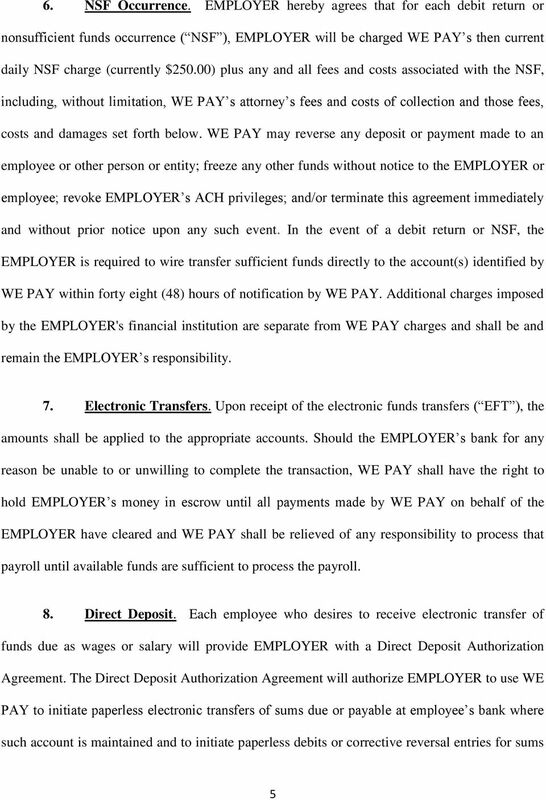 ADDITIONAL USERS: The Administrator may add or delete additional users at any time utilizing the internet banking system. 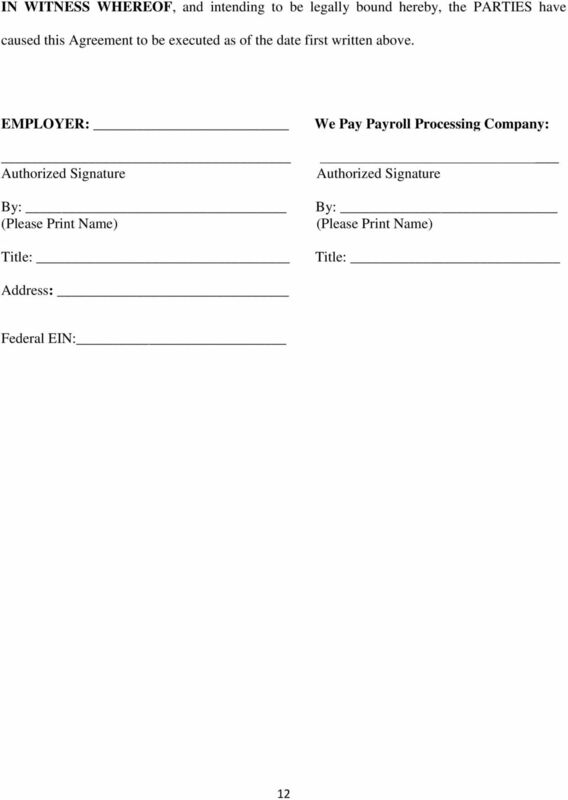 In addition to these forms we need a voided check (not a deposit slip) and the Federal Employer Identification Number.